We attended 210 Comiccon in San Antonio to showcase some of the controllers we have built and meet some friendly faces. It was a pleasure to meet you all that came out and stopped by our booth. Great way to kick off 2018!! 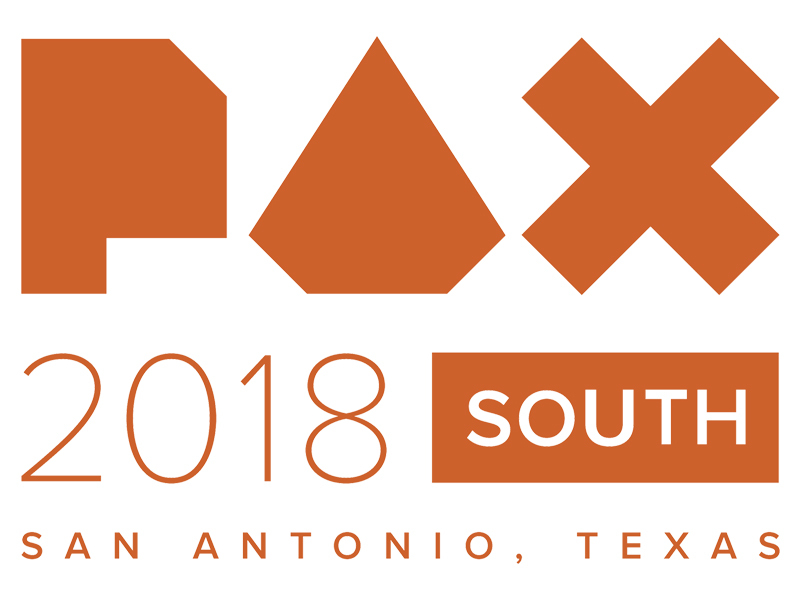 We will attending PAX South! We are just to the left as you enter the Hall Stop by and come check us out!! 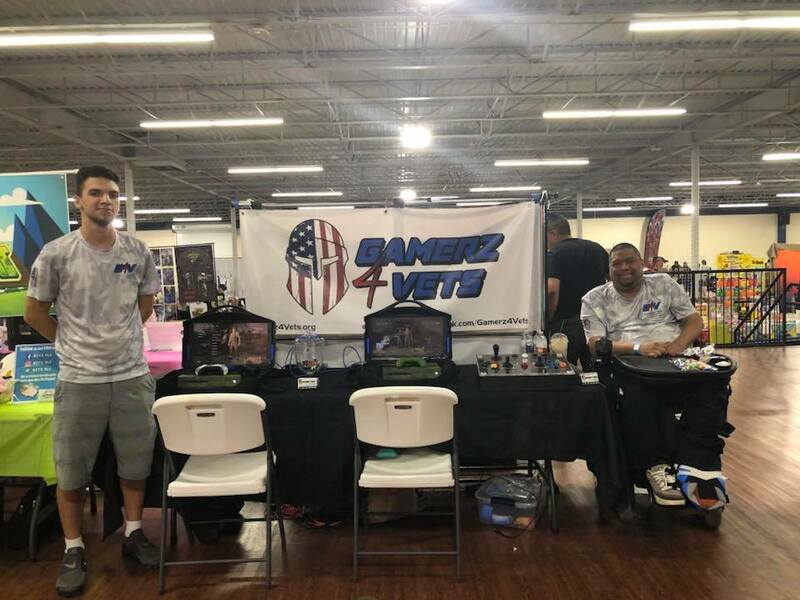 Happy to announce that Gamerz 4 Vets is the recipient of the Wish Machine with Microsoft! We were awarded a lot of swag to help us on our journey! Thank You So Much!! 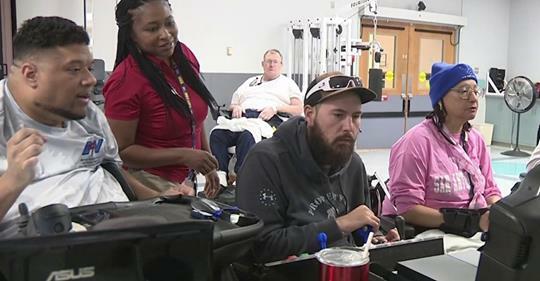 Gamerz 4 Vets partnered with the Prof. John Quarles and his Sr. Video Game Design students to help create 10 video games custom tailored to 10 of our Veterans with disabilities ranging from quadriplegia to one vet tha1t was even blind. 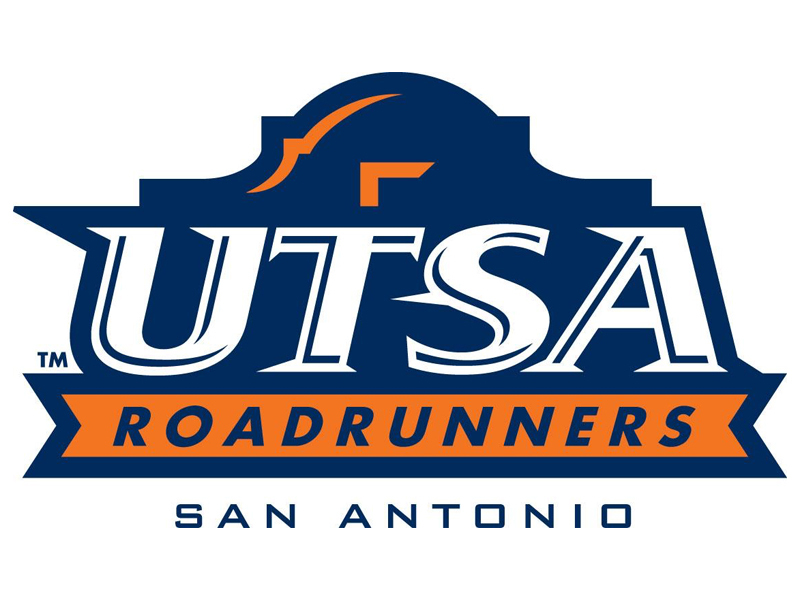 We look forward to continuing that relationship this Fall.